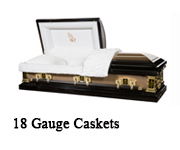 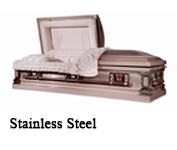 SE Casket has been providing quality imported caskets to funeral homes since 2005, making us one of the oldest casket importers in the United States. 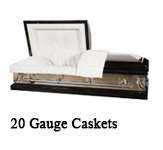 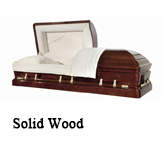 Over the years, we have seen a lot of casket importers come and go. Many funeral homes have purchased containers, and have had problems that they could not get resolved with other casket importers. 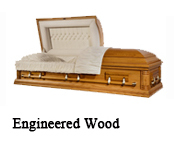 At SE Casket, we believe exceptional customer service, along with our pledge to make any problem right, has led to our longevity.